The wife of a Hobson & Porter site manager has helped raise vital funds for a local charity by completing a sponsored 10K. Sam Craven’s wife Emma and two other members of Hull Golf Club took part in the Hull 10K to raise funds for the Daisy Appeal. 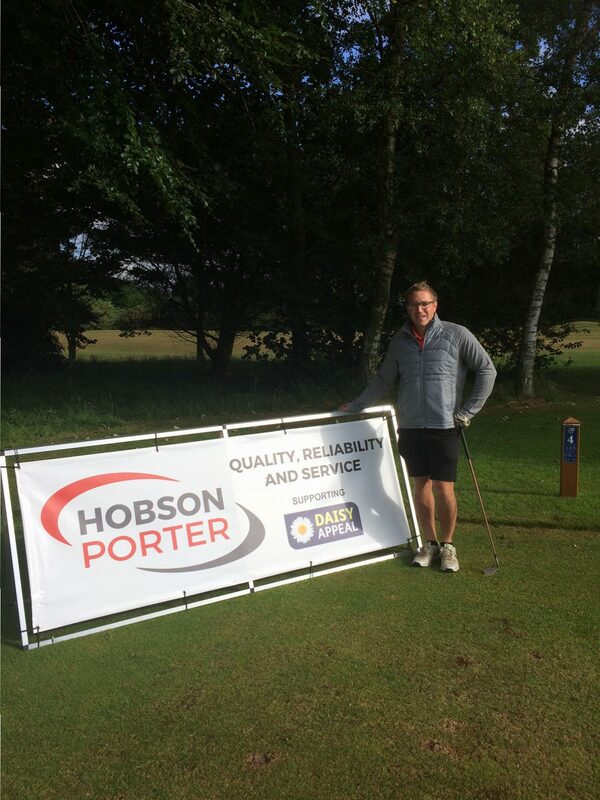 Hobson & Porter sponsored the team during the race, and collectively they raised £1,115 for the charity. 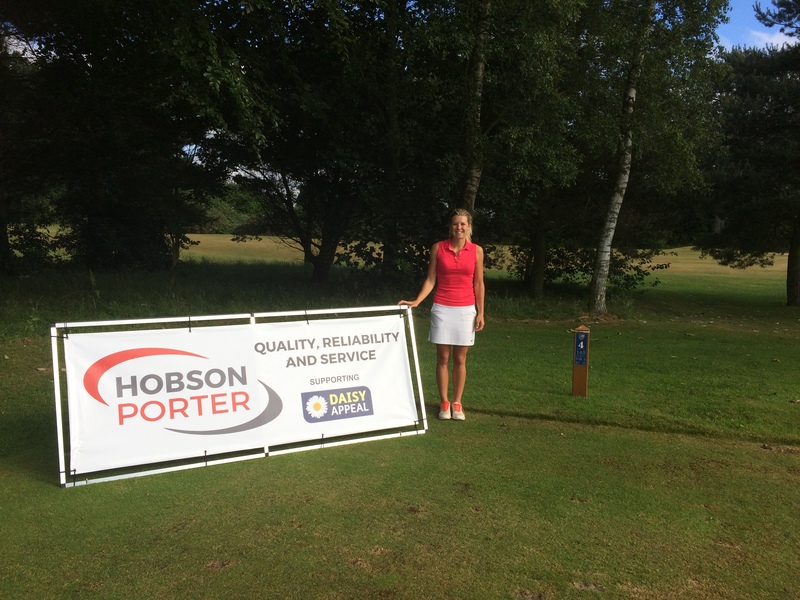 Hull Golf Club has also provided a number of other fundraising activities to help raise money for the Daisy Appeal. As a thank you to Emma and Hobson & Porter for sponsoring the team, Hull Golf Club made the company a sponsor for its Captain’s Day and provided an advertising board with Hobson & Porter branding which was displayed on the fourth hole of the course. Since it was established in 2000, the Daisy Appeal has raised £12.5m to fund cutting-edge research and state-of-the-art equipment and facilities. In recent years it has opened two facilities at Castle Hill Hospital, an £8m research centre and the £4.5m Jack Brignall PET-CT Scanning Centre. 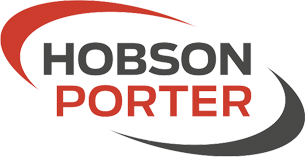 Hobson & Porter is the main contractor for the £7.2 million Molecular Imaging Research Centre at Castle Hill Hospital. The new research centre aims to translate scientific and medical research advances into clinical use and will be built adjacent to The Jack Brignall PET-CT Scanning Centre. In total more than £13,000 has now been raised for the Daisy Appeal through Hull Golf Club’s activity. A big congratulations to Emma and friends, including Hull Golf Club Captain Mel Green for their fantastic achievements!